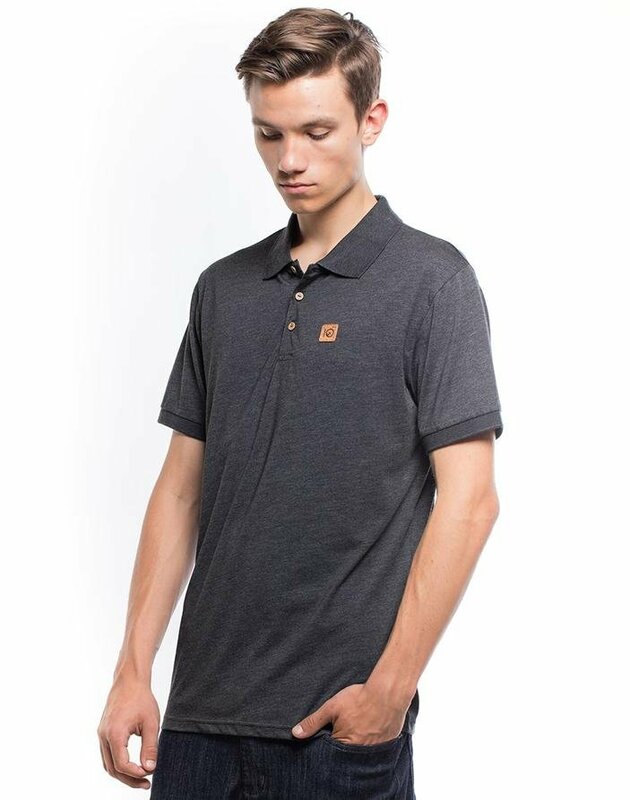 Step up your style with an upscale polo! Featuring some tentree touches, like coconut buttons and a cork patch on the chest, which showcases the tentree logo. Made with a comfortable and eco-focused blend of recycled polyester, organic cotton, and eucalyptus-based TENCEL®. At tentree, every product is packed with positive change! Ten trees are planted in honor of every product sold. Included with each item is a link to track the trees, and behold the positivity!